Why Lose Your View When Trying To Block Out The Sun? Windows are designed to allow light in and for you to enjoy the view out. 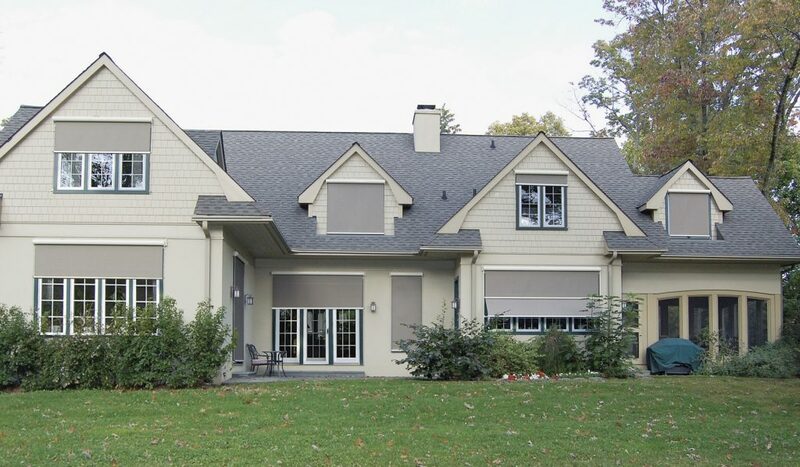 But, along with uncovered windows comes unwanted heat, annoying glare, costly fading and a lack of privacy. 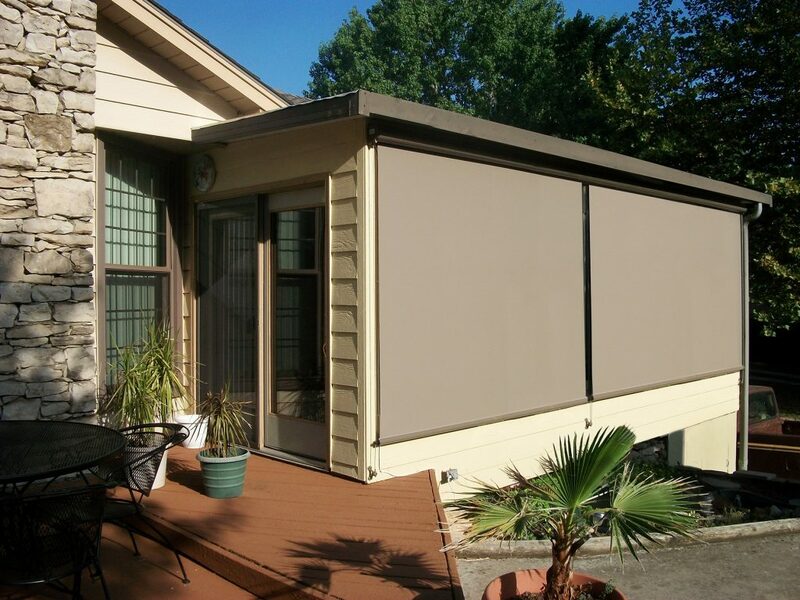 Conventional window treatments like drapes, blinds, verticals and shades, darken the room, stop the view, and give an "artificial sense of cooling". 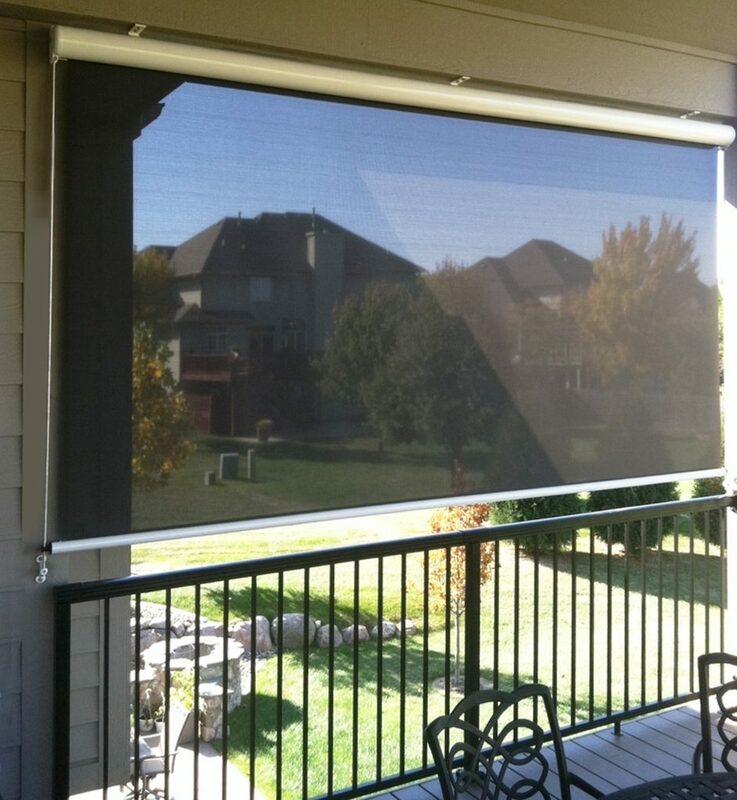 Solar Shades offer sun protection and let your windows be used as they were designed. 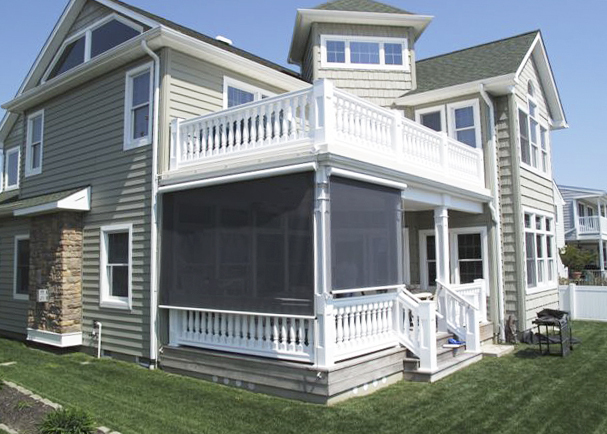 Our Solar Shades area PVC coated polyster or fiberglass woven material that offers an exciting alternative to ordinary window coverings. Ideal for restaurants, hotels, offices, retail stores and residents. Our Solar Shade fabrics add beauty and elegance to complement interior decor while enhancing the quality of light and view of the window.